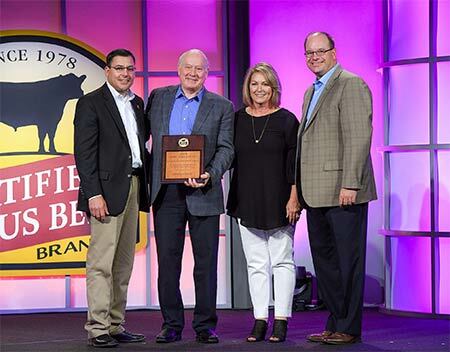 Riverbend Ranch Featured on "A Story of a Steak"
Riverbend is proud to be recognized as the 2016 CAB Seedstock producer of the year. The value of Riverbend Genetics is recognized in every segment of the industry from commercial cow-calf to high-end steak houses. Don’t miss this opportunity to add Riverbend’s Genetics to your program. We run in the same arid, tough, high-altitude environments that you do. Our purebred cows have to maintain, rebreed, and bring in a good calf, just like your commercial herd.